The NSO celebrates its 30th anniversary season in grand style with a reception and dinner at the Agate Beach Best Western on Friday evening, January 18. Join Maestro Adam Flatt and master of ceremonies David Gomberg for an evening filled with years of memories and performance. 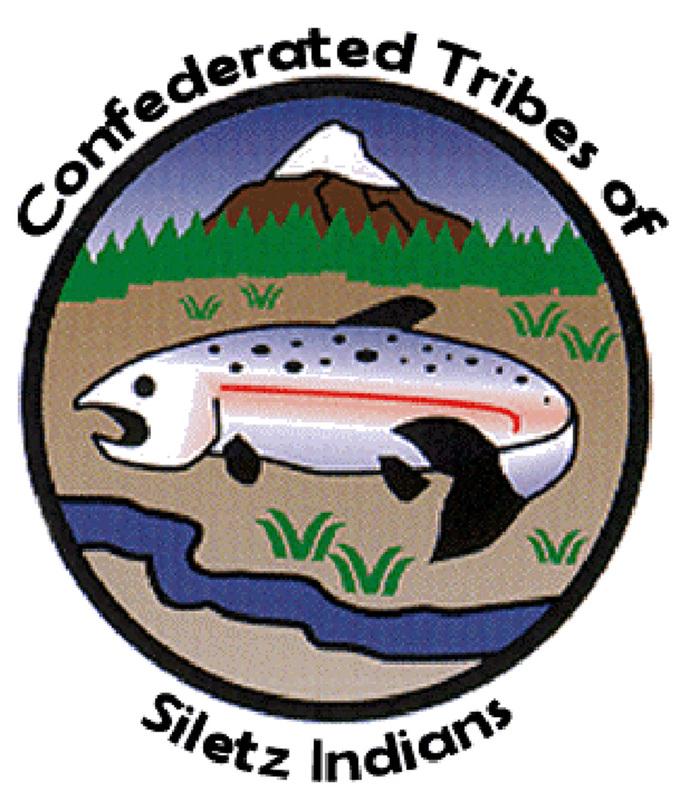 Our reception will serve wines from David Ogden Stiers private reserve. 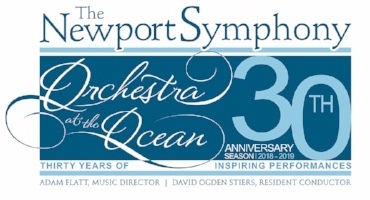 The program includes performances by NSO musicians and the Newport Youth Symphony, reminiscences by NSO musicians who were part of the original performances, and a video montage of the Orchestra over the past 30 seasons. David Stiers' good friend Leland Hall will share reminiscences of David and will have a special gift for each attendee, a written memoir of David with photos. Also included will be a live auction of a pearl necklace designed by Kay Yockey (donated by Queen of Hearts) and an original painting of the Newport Symphony by Kamron Coleman (see below), plus a silent auction of wines, fine writing instruments, and art, previously owned by David Ogden Stiers, which he had given to the NSO. Tickets are $35 per person, including the program, reception, and meal, with a choice of roasted pork loin, shrimp cakes, or vegetarian potato gnocchi. There is limited seating for this engagement. To order tickets for the gala, please use the Register button below. Register by Monday January 14. After this date, tickets will no longer be available for sale.